I-275W to Hebron 237S (Exit 8B), S on 237, R onto Coral Rd, R onto West Horizon, House on Left. 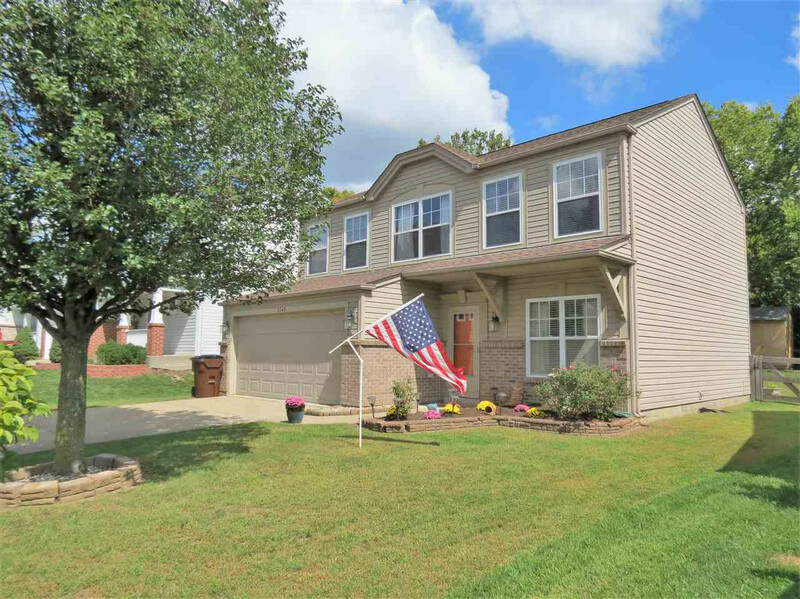 Beautiful, Updated, 3 Bedroom, 2½ Bath Home in Highly Desirable Hebron! This home qualifies for USDA No Money Down Financing! Features Incl: Open Floor Plan; New carpet and vinyl flooring; Updated Kitchen, granite counter tops, SS appliances, farm sink, under cabinet lighting; Master w/on suite bath & huge walk in closet; New HVAC with warranty; Fully Fenced Backyard w/Charming Patio off Back Sliding Doors; Custom built storage building in back yard; 2nd Floor Laundry; 2 Car Garage! Minutes from 275; Ready to move into! Lot description: 6970 sq. ft.